In today’s generation, it is easier and faster to access all the things everyone needs to know. It is true that you can look up everything online. Of course, that is all thanks to technology. However, not everything that is posted online is true. Everyone must be more careful in depending on what they read and believe in online. Thorough research is necessary. Revain helps the consumers decide through a list of authentic feedbacks online regarding different products, goods, and services. On the other hand, it helps the company be more responsible with the services they offer to the public. With this system, the trade industry will grow to a much better community. 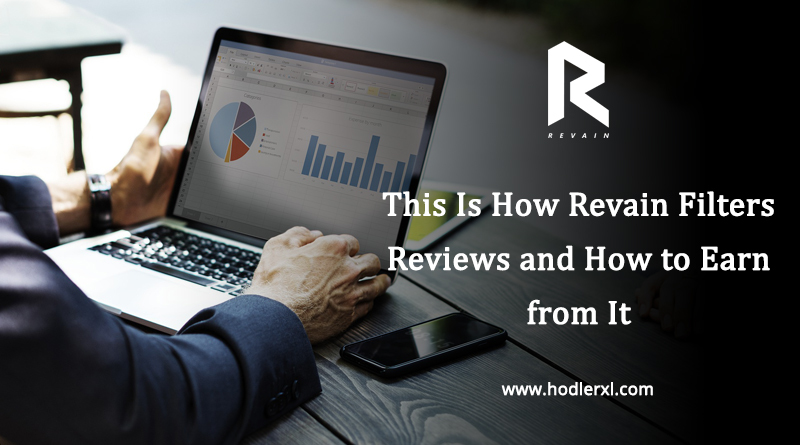 All reviews that are posted through Revain go through a process. Only that way can individuals be assured that the comments for a certain commodity are not spam, flood or plain paid review. Feedbacks are first filtered upon submission through Review Automatic Filtering or also called RAF. This is the same program that Twitter uses in straining the user’s tweets. Once the review passed the RAF, it will now be checked manually by the Revain company. At this point, review will be saved into blockchain to guarantee no alterations of the review post publish. Revain also developed a feature called Know Your Customer to chain more fake reviews on the line. The company aims to deliver trustworthy feedbacks to the consumers. It helps the businesses exceed its full potential in competing in the market. Imagine a world with high quality products and services and satisfied customers. It might serve the community more harmonized surroundings. Now that posting and filtering of feedbacks have been established, users must know the pros and cons of their actions. Revain has built a system for penalties and incentives. Users who are consistent in giving bona fide feedbacks will be rewarded with coins. But, businesses and users who use the platform improperly will be given a coin penalty. The said penalty system is yet to be implemented. Revain uses two tokens in its operations. One Revain token is called R while the other is RVN. Revain ICO accumulates fund through the use of token R and this is the primary exchange currency. Meanwhile, the RVN token is for the penalties and incentives of the reviews. The Revain coin price for RVN is worth 0.0001 BTC. The Revain R’s market cap worth is $200 million, 184,450.000 circulating supply, and 484,450,000 for its total supply. It’s revain ico price is 0.000011 BTC per R.
Isn’t it nice to give positive feedback to the businesses that actually deserve it? By doing so, Revain users are helping all consumers like us to be wiser in spending the hard-earned money. In the process of being honest and genuine with opinions, users can also earn coins! While it is true that it is better to give than to receive, it is still fulfilling to be rewarded. Revain makes that all possible.